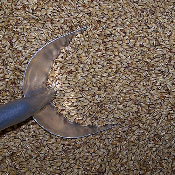 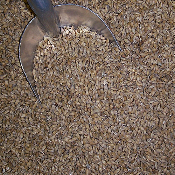 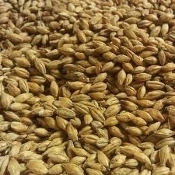 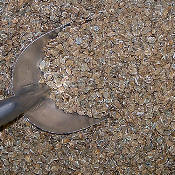 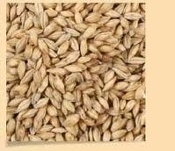 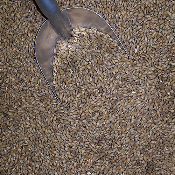 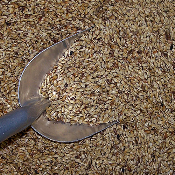 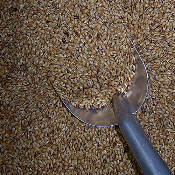 Malted grain is the basis for the liquid and dry extracts that many people use in the brewing process. 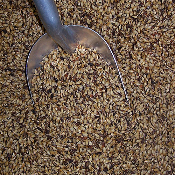 The grains that we offer at Old West have numerous uses from flavoring to colors, to acting as your base fermentable material. 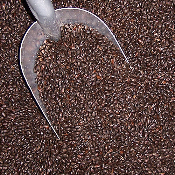 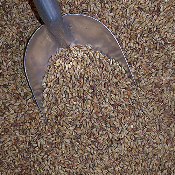 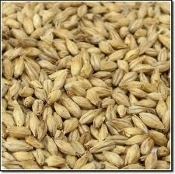 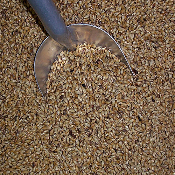 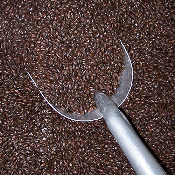 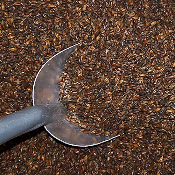 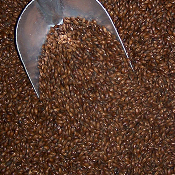 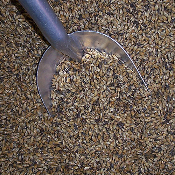 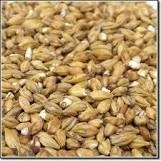 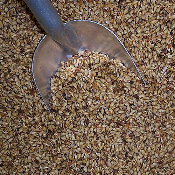 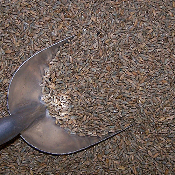 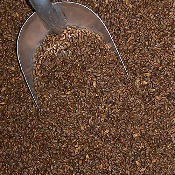 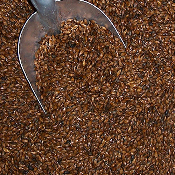 Steeping grains are typically used to add flavor and color to base malts or mashing grains. 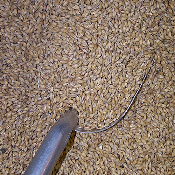 For extract brewers, they can be steeped in your boil pot and require no special equipment. 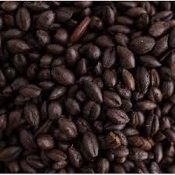 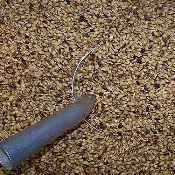 Even the most simple extract brew can be improved with the use of steeping grains. 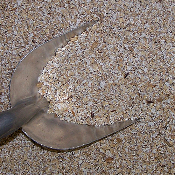 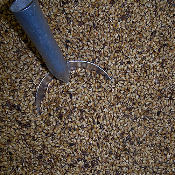 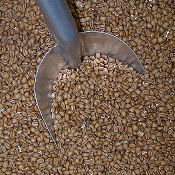 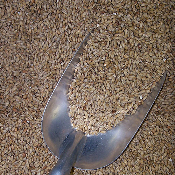 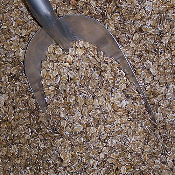 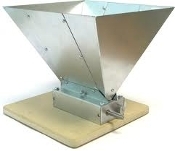 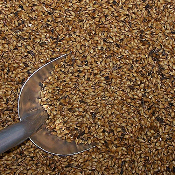 For all-grain brewers, they are added to the base mashing grains during the mash. 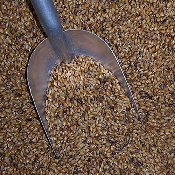 Mashing grains are used to produce fermentable sugars, and for all-grain brewers, take the place of malt extracts. 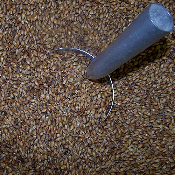 An all grain mash is an advanced brewing technique. 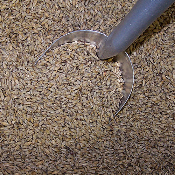 Mashing requires additional process steps to convert the starches in the grain to sugars. 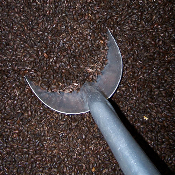 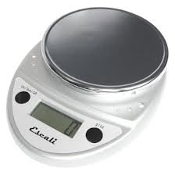 Special equipment is also required. 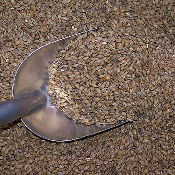 Please contact us about purchasing larger quantities or full sacks of grain.